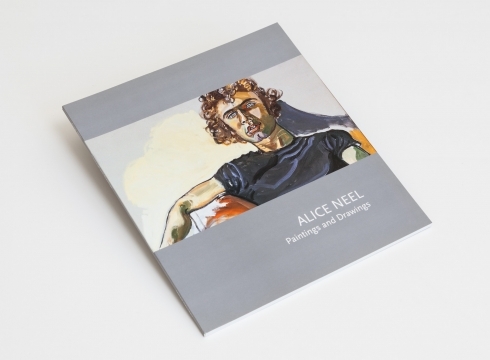 "Looking back over the past one hundred years, Alice Neel occupies an undeniable place within the framework of twentieth-century art. 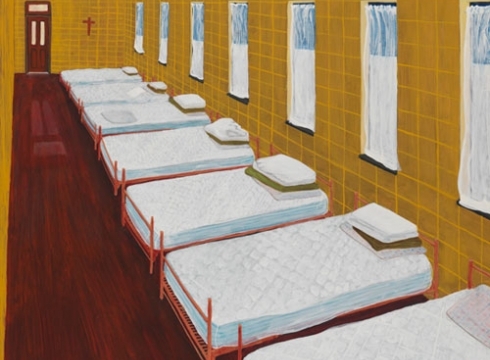 As with most great artists, critics and art historians have found it difficult to discuss her work in textbook terms, placing the artist within the context of peers in a certain artistic movement or period. 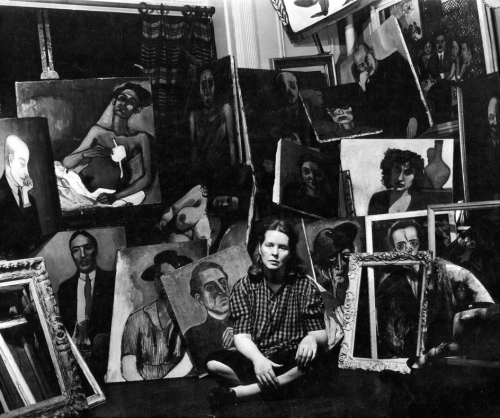 This is due to the fact that throughout her long career Neel constantly defied conventions, and was never thwarted by trends and artistic fashions that ran against her vision. 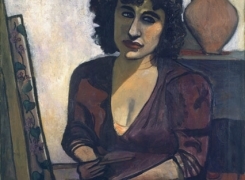 Today she is known as one of the great figure painters of the century, a member of the brave few who approached portraiture at a time when the dominant artistic trends eschewed representation."